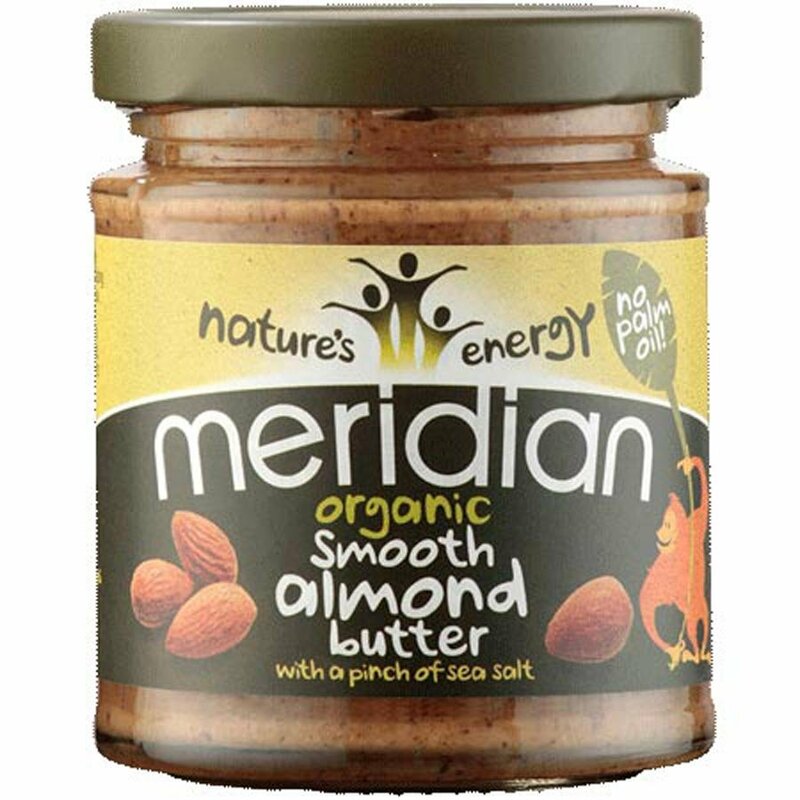 Used on toasted bread, spreads well (after mixing in the oil) and I use it in rotation with other nut butters. Delicious. No sugar, no wheat or gluten and no dairy.